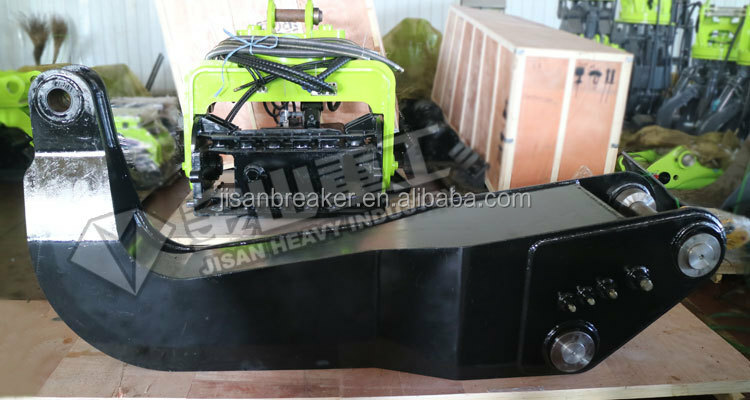 JISAN DLK series hydraulic vibratory hammer is the vibratory driving piling equipment which is popular among a wide variety of foundation projects. 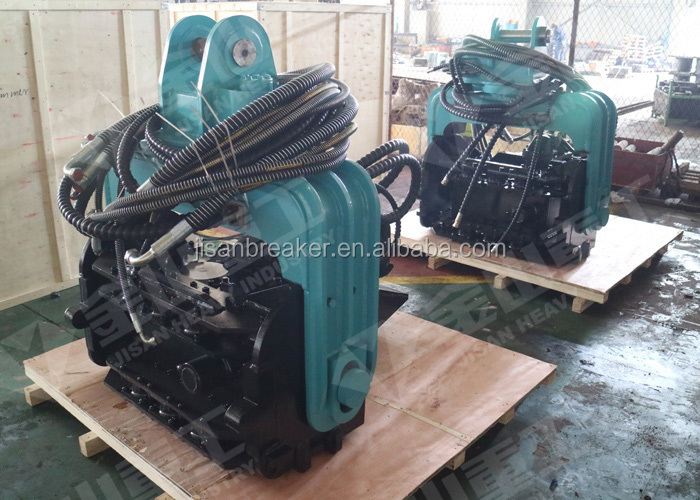 Apart from driving and pulling elements such as sheet piles and pipes, vibratory hammers are also used for soil densifying or vertical drainage, especially suitable for municipal, bridges, cofferdam, building foundation, etc. With advanced technology, vibratory hammer has advantages of low noise, high efficiency, non-pollution and non-damage to piles, etc. JISAN DLK series high frequency hydraulic vibratory pile driver is using vibrating pile sinking to drive or extract piles. It is especially suitable for municipal, bridges,cofferdam,building foundation etc. 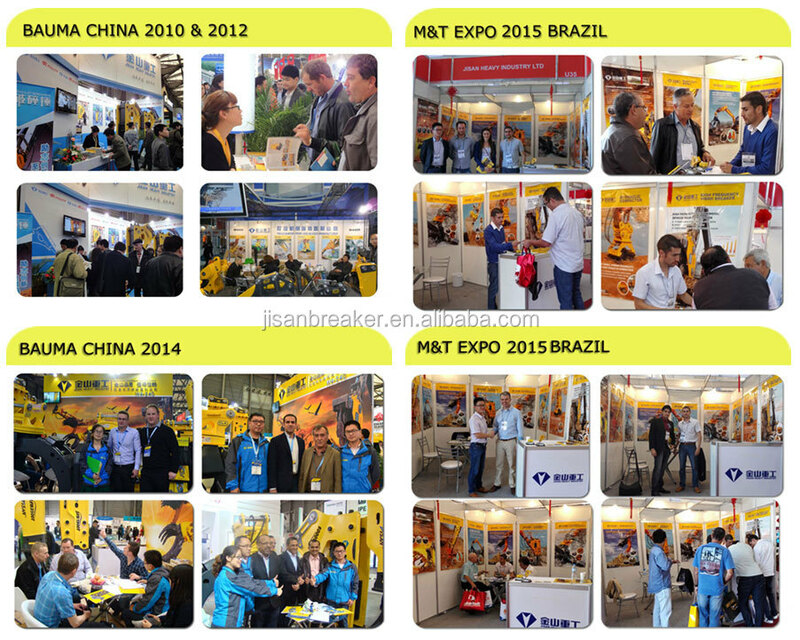 JISAN HEAVY INDUSTRY LTD. is one of the largest and most professional excavator attachment equipments manufacturers with ten years' experience, specialized in independent R&D and manufacture of DLK Series hydraulic pile driver. 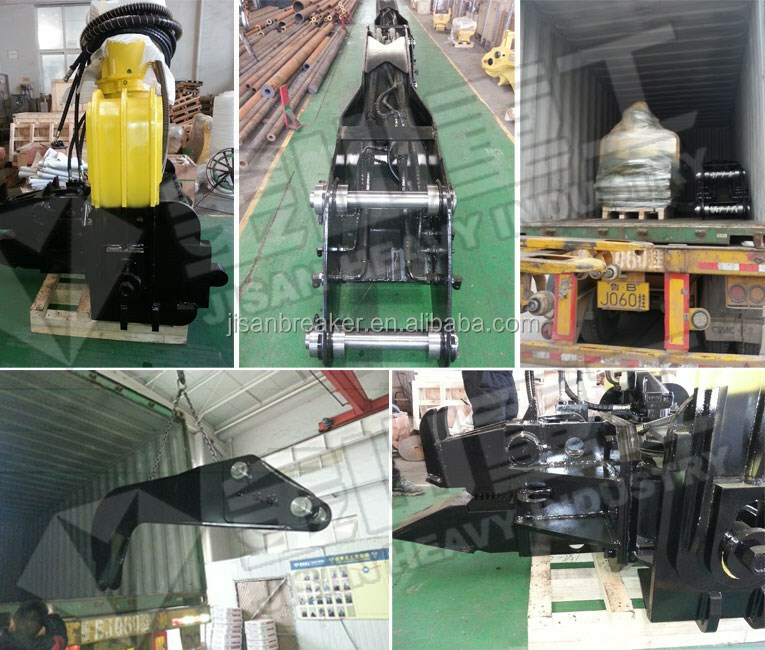 DLK hydraulic pile driver is popular among customers all over the world. 5. Warranty: 14 months warranty for pile driver, beyond the warranty period, all spare parts offered to you with our cost price (not including freight). 6. Trade Assurance: we are Alibaba VIP golden supplier, our trade assurance will guarantee your benefits. 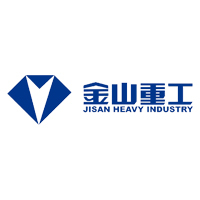 Yantai Jisan Heavy Industry Ltd.